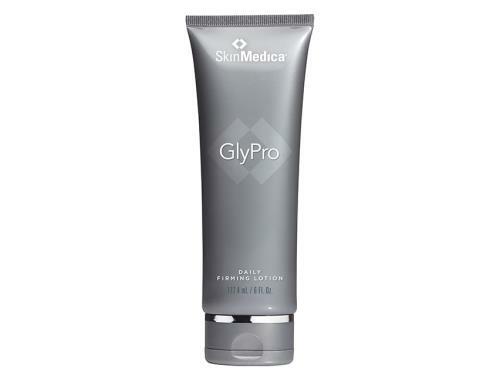 SkinMedica GlyPro Daily Firming Lotion improves the appearance of dimpled skin. Enhance skin firmness with SkinMedica GlyPro Daily Firming Lotion. This refreshing, hydrating formula contains glycolic acid to help gently exfoliate skin and diminish the appearance of fine lines, wrinkles and dimples. Olive leaf extract, a highly active antioxidant, helps soothe and improve moisture retention, while caffeine helps tighten the skin and reduce puffiness. 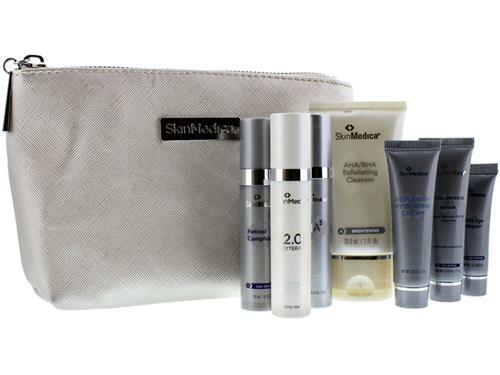 Achieve youthful skin from head to toe with SkinMedica GlyPro Daily Firming Lotion. Tell us your thoughts about SkinMedica GlyPro Daily Firming Lotion and receive 50 rewards points!